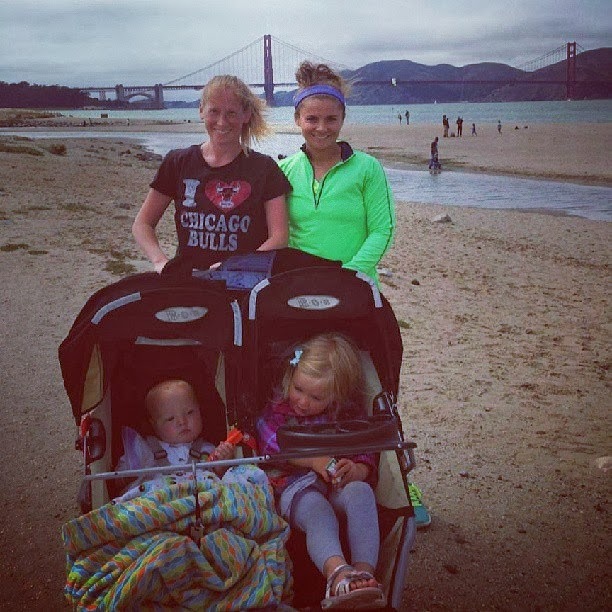 Our family lives in the San Francisco Bay Area. We love to explore the Bay with our kids and get involved in community events. If you live in the Bay area, you'll want to bookmark our Kid Approved Fun- Bay Area page. We'll occasionally share reviews and info about special events on the blog too. 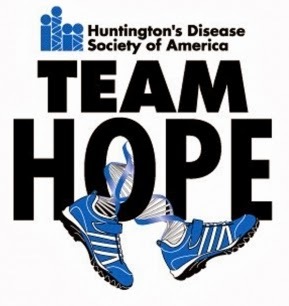 This fall I am teaming up with my sister Jessie to participate in the San Francisco Team Hope Walk to raise money to provide help and hope to those affected by Huntington’s disease. Huntington's disease (HD) is a disease that is passed down through families. It is a degenerative brain disorder that results in a loss of cognitive, behavioral and physical control. There is currently no cure. HD slowly diminishes the affected individual's ability to walk, think, talk and reason. 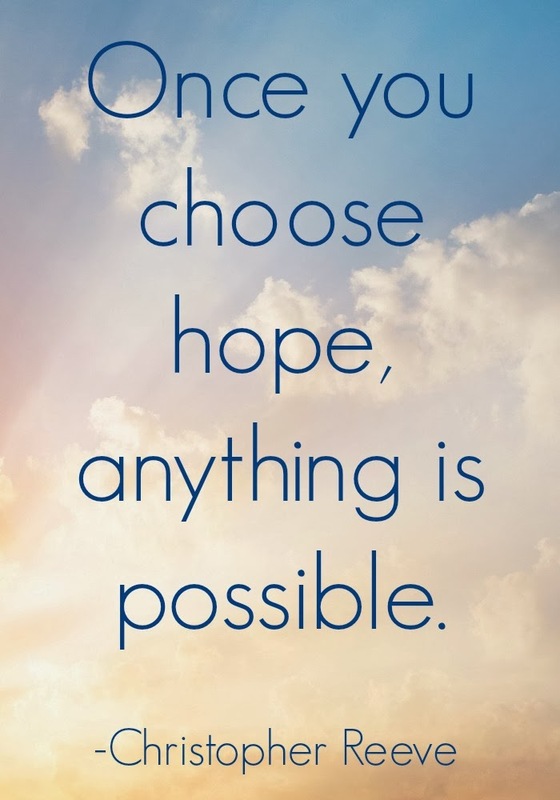 More than 30,000 people in the United States are currently diagnosed with HD. If a parent has it then each of their children has a fifty percent chance of inheriting the gene. We are walking in honor of our friend Eva who lost her life to Huntington's Disease 11 years ago. Eva was my mom's best friend and I feel so blessed to have known her! If you live in the Bay area and want to be part of our team, we'd love to have you join us! The walk is right by Chrissy Field in San Francisco. Our whole family will be participating! Just shoot me an email at toddlerapproved (at) gmail (dot) com to join in. If you want to donate to our team, we would love it! Just click on the link below. If each Toddler Approved reader donated a few dollars (there are over 17,000 of you), we could do amazing things to help the families affected by Huntington's Disease. My goal for my team is to just raise $1,000. I am hoping we can do more than that. If you don't live in the Bay area, you can still get involved. 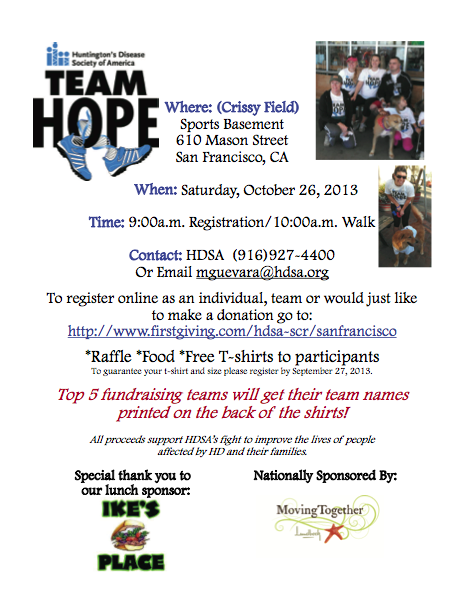 There are Team Hope Walks for HD in almost every city. Go here to look for a walk near you and get involved. Have you heard of Huntington's Disease? Do you know anyone affected by Huntington's Disease? Do you have a cause that you believe in/that you are passionate about? Are you joining any walks or races this fall to support them? I would love for you to take a moment to share about it in the comments of this post or on our Toddler Approved FB wall.